It’s giveaway time again! 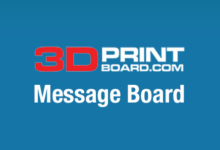 3DPrint.com, along with our sister site 3DPrintBoard.com, recently concluded our most recent giveaway, awarding a total of $150 in Amazon gift cards to three lucky winners. 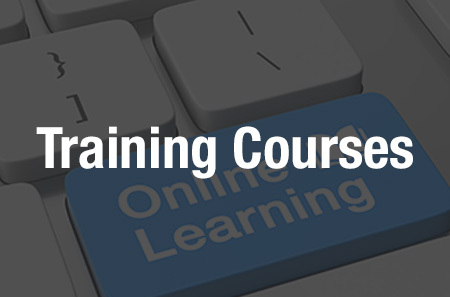 Now we’re offering a whole new set of prizes that you can win through several easy methods of entry. This time, we’re partnering with Thought3D, maker of the Magigoo 3D printing adhesive pen, to offer a new batch of prizes. Magigoo is like a glue stick – but better. An adhesive in pen form, it’s simple to use – just press it down on your build plate to coat the surface, then start your print job. Your 3D print will stick firmly to the build platform, but will be easy to remove once it’s done, without warping. It’s also easy to clean Magigoo off the build platform – all you need is a cloth and water. Magigoo is nontoxic, has no odor, and each pen lasts for more than 100 prints. Magigoo was introduced in 2015 and reformulated last year to perform even better. This month, we’re giving away a total of four Magigoo 3D printing adhesive pens, along with some software and filament. The grand prize winner will receive a Magigoo pen along with a license to Simplify3D, one of the leading slicing software programs on the market. The second prize winner will also receive a Magigoo pen, along with three spools of MakeShaper filament. MakeShaper offers a wide variety of 3D printing materials, including ABS, PLA, flexible and semi-flexible TPU, PETG, PLA/PHA, PVA, HIPS, and more. The third place winner will receive two Magigoo pens. The contest is open now and you have two weeks to submit as many entries as you’d like. In addition, US-based entrants who purchase Magigoo from Amazon can take $5.00 off with the promotional code 5TRYMAGIGOO while supplies last. 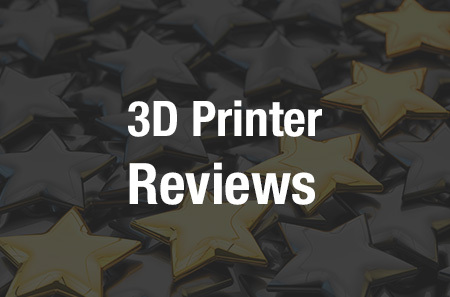 Thought3D asks that purchasers leave reviews on Amazon after trying the product. To learn more about Magigoo, you can follow the company on Facebook, Twitter or Instagram. 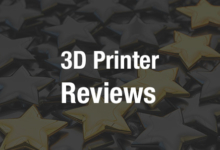 At 3DPrint.com, we know that 3D printing can be expensive, so we’re always looking for ways to help our readers out through giveaways of filament, software, tools or even 3D printers, and we’re grateful to our partners for helping us out in turn by providing products for us to offer you. Enter the current giveaway here, and stay tuned for future giveaway information! 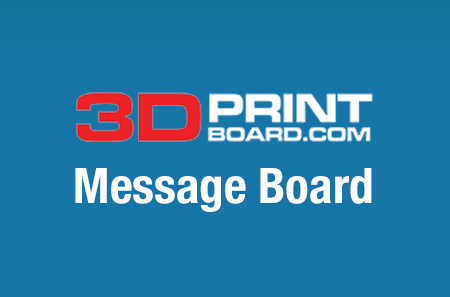 Discuss in the Giveaway forum at 3DPB.com.